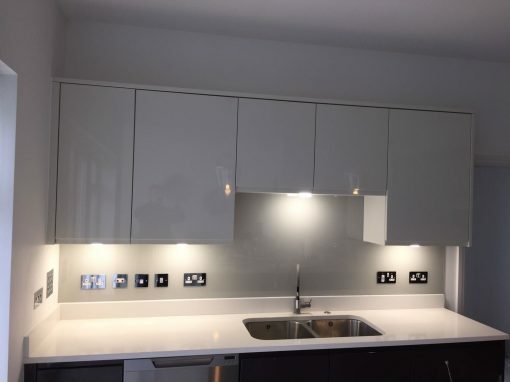 Interesting news for Homeowners in Penge and Cator, as Southern Toughening Glazing Ltd is in town to provide your homes with the best splashbacks which have unmatched precision, very durable, shiny, sleek splashback, and access to our professional kitchen designers to help you create your desired look with your kitchen wall splashback. 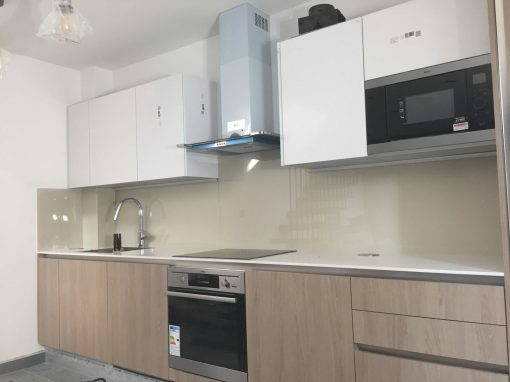 At Southern Toughening Glazing Ltd, our glass splashbacks are specially toughened and designed to withstand heat and can be placed behind the gas burner without breaking, easily wipe clean soap, grease, juice, and food off the surface without leaving stains behind. 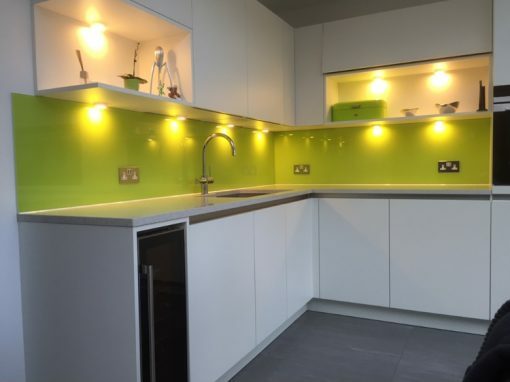 Our technology uniquely crafts the splashbacks to include cut-outs for sockets, and they are toughened for safety. Our splashbacks also protect your walls from damaging cast and liquid, acting as a barrier with beautiful and colorful designs which you can select from. 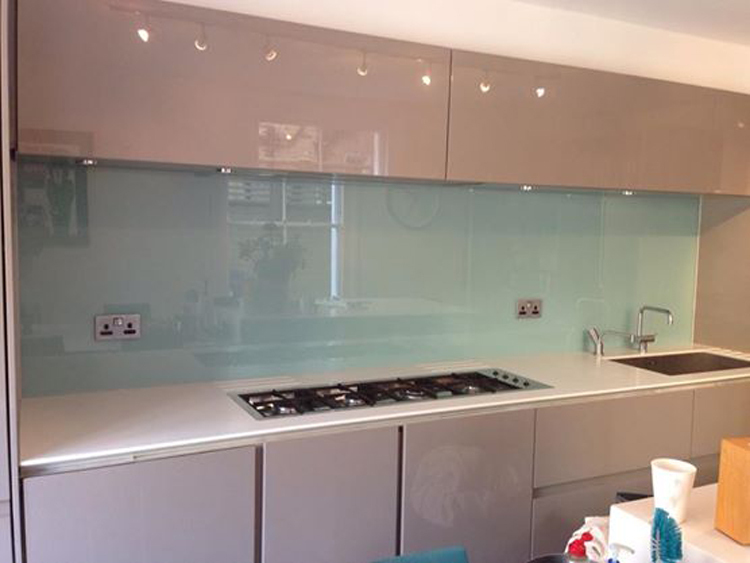 Glass splashbacks are the naturally recommended choice for Penge and Cator residents from our kitchen experts at Southern Toughening Glazing Ltd, as a befitting style to brighten up their homes and equally art-up the kitchen to modern kitchens. 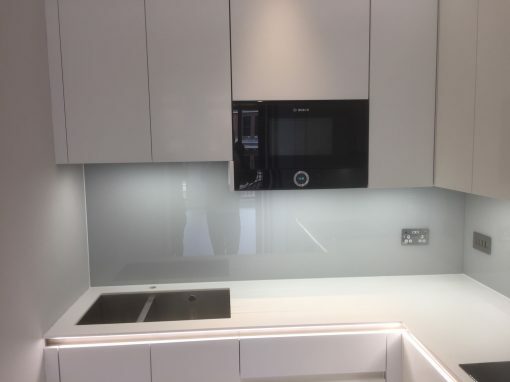 Our splashbacks come with a lot of perks, while making your choice from our large collections of splashbacks of various sizes, shapes, colors, materials and the friendly prices we offer at Southern Toughening Glazing Ltd, you have got to give us a call or book us online, to deliver a modern and refined design to your kitchen.